Frasco is a traditional German manufacturer of premium-quality goods. We have been making products with passion and precision since 1920 – with an intuitive understanding of the products that will enhance any bathroom and make your life more enjoyable. 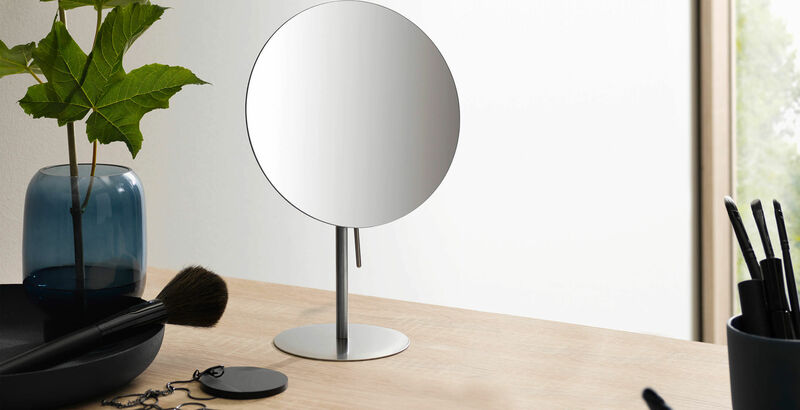 We produce cosmetic mirrors to suit every interior style: stylish, elegant or classic. Cosmetic mirrors for almost every application. 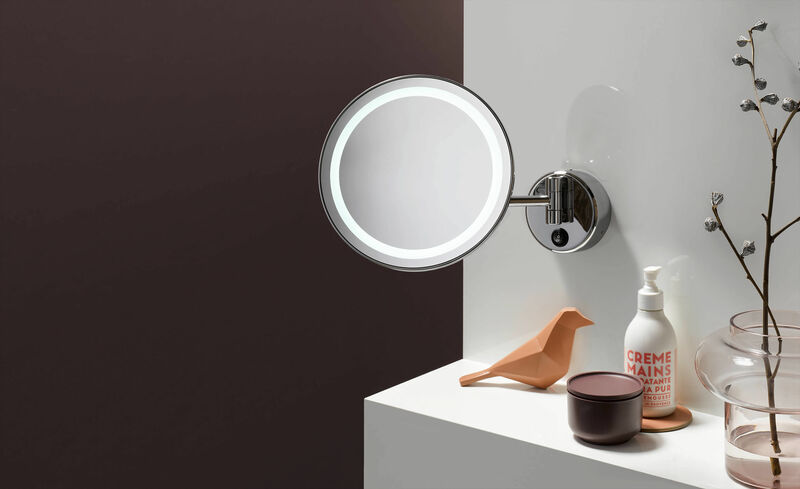 FRASCO produces mirrors for every application: cosmetic mirrors, make-up mirrors and illuminated mirrors. With LED lighting. Wall-mounted, hand, or freely positionable stand-alone mirrors. Explore our extensive product range.